Drinking bottle is not included in delivery! 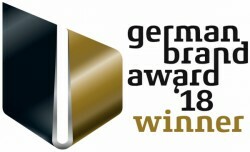 The cardiostrong elliptical cross trainer EX90: Training on a new level ! 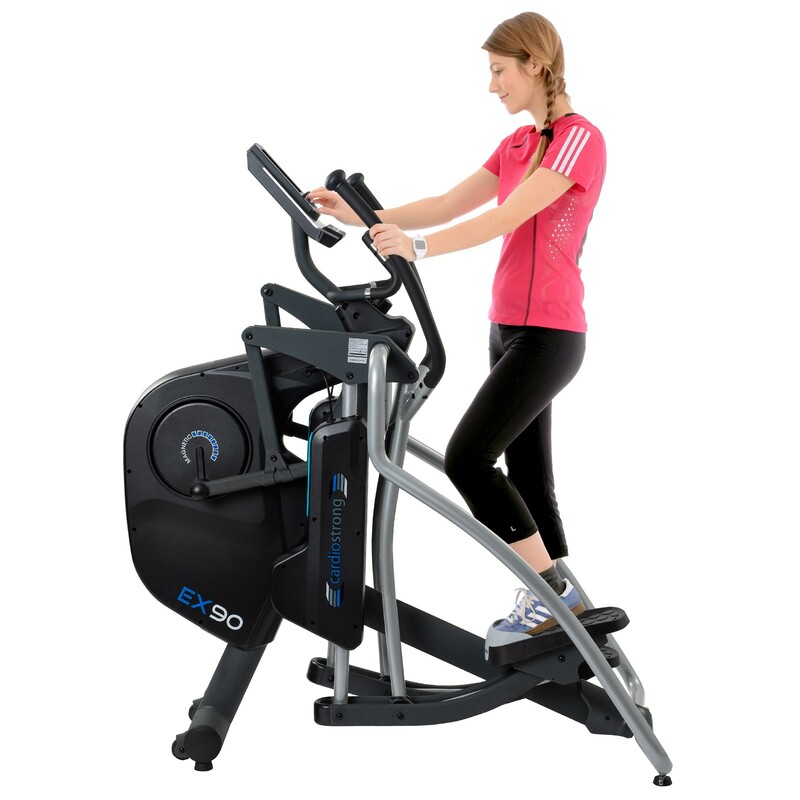 The EX90 is the premium model of the elliptical cross trainer series of cardiostrong. 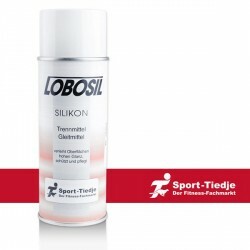 It combines most modern technology for a maximum of comfort and training efficiency. Thanks to its robust construction, the cardiostrong elliptical cross trainer EX90 is ideal for a challenging workout at home as well as semi-professional use. Regular, intensive workouts are no problem with the cardiostrong elliptical cross trainer. Comfortable workout thanks to an innovative construction of cardiostrong elliptical cross trainers. The cardiostrong elliptical cross trainer EX90 has an extraordinarily space-efficient design. The flywheel is connected to the foot pedals by a joint system. The course of movement of the cardiostrong elliptical cross trainer EX90 is very comfortable and joint-gentle. Furthermore, the stride length of the cardiostrong elliptical cross trainer can be easily electronically adjusted while exercising. 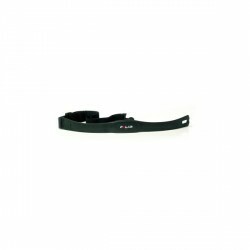 5 stride lengths from 45 cm to 65 cm allow users of different heights to adjust the EX90 to their requirements. Moreover, the stride length adjustment provides a varied workout, because you can simulate movements from walking to running. Thus you can exercise different muscle groups very efficiently with the cardiostrong elliptical cross trainer EX90. It is not only the pedals, which provide a varied workout. The cardiostrong elliptical cross trainer EX90 is also equipped with 19 different training programs for a motivating and diversified workout. There are 4 pulse controlled programs, so that you exercise efficiently according to your needs with the cardiostrong elliptical cross trainer EX90. Precise cardio workout or fat burning? Using the cardiostrong elliptical cross trainer EX90, it is no problem at all ! 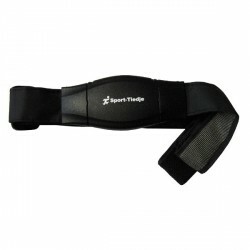 The heart rate is measured by integrated hand pulse sensors or via an optionally available chest strap. The training computer of the cardiostrong elliptical cross trainer features a large, clear LCD display and an easy operation. By means of a turning wheel, you choose your desired settings easily and comfortably. You can vary the stride length of the cardiostrong elliptical cross trainer EX90 by means of practical hot keys - at all times. The equipment of the cardiostrong elliptical cross trainerEX90 fulfills all requirements. 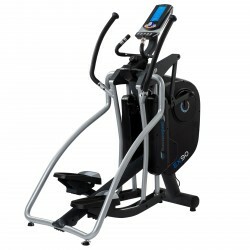 Besides a sturdy construction and the intuitive training computer, the cardiostrong elliptical cross trainer EX90 also convinces by further equipment. Transport wheels are also included as well as a drinking bottle holder on grip height. Furthermore, the cardiostrong elliptical cross trainer EX90 is equipped with a safety function to fix hand and foot pedals. All in all, the cardiostrong elliptical cross trainer EX90 is an outstanding fitness machine, convincing both beginners and pros. 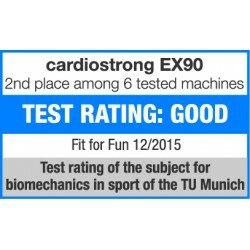 cardiostrong elliptical cross trainer EX90 add to comparison list.